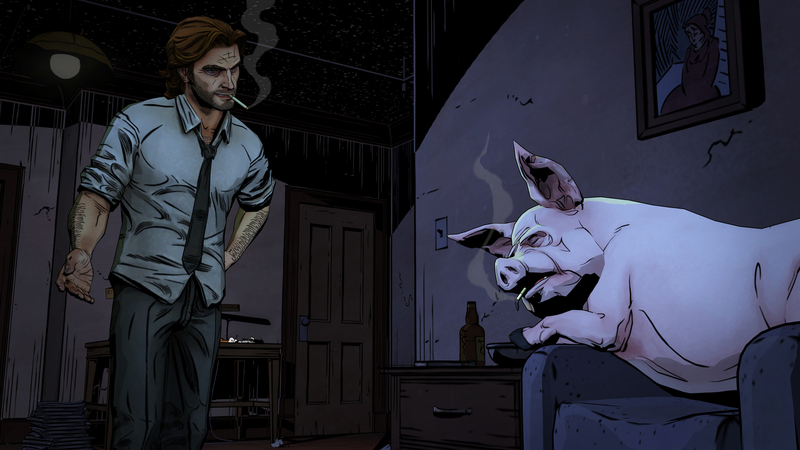 Coming off of the critical success of last year’s The Walking Dead, Telltale is working on their next project The Wolf Among Us, a prequel to the comic series Fables. 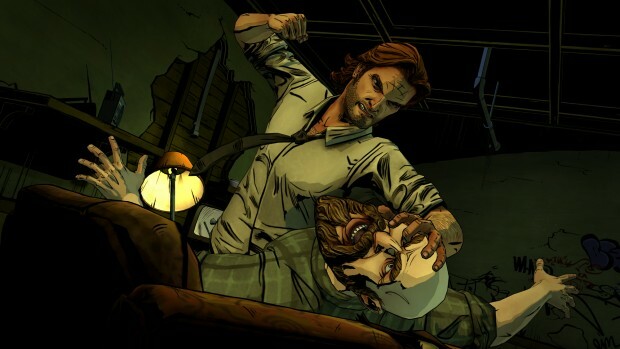 Game Informer had a chance to talk to president and co-founder of Telltale Kevin Bruner and even snagged the first screenshots of the game. 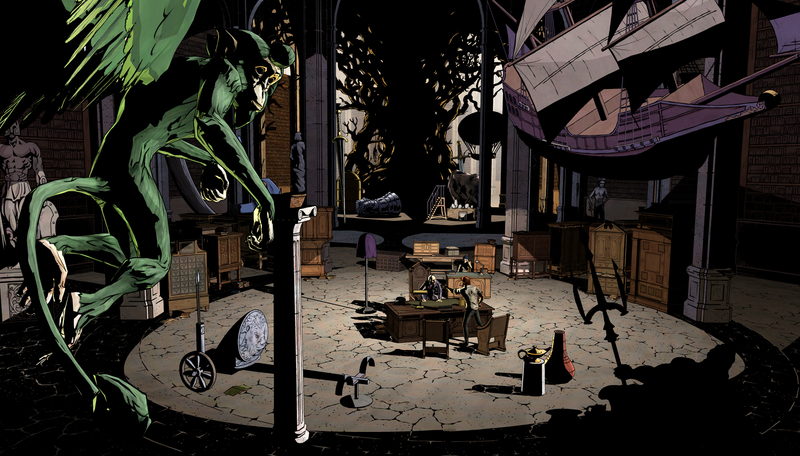 The screenshots show off the same comic book look and feel of The Walking Dead, but many of the locales, both interior and exterior, look darker. 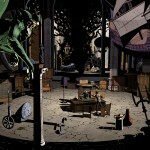 Not necessarily gritty, but darker in the sense of tone and mood. 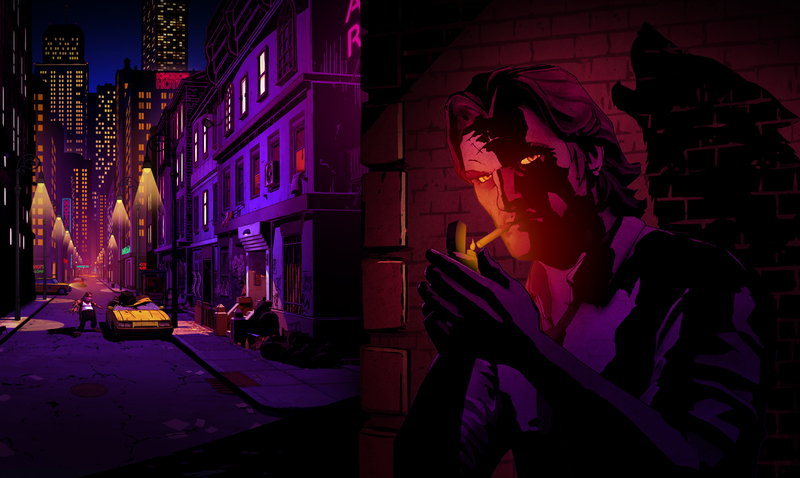 Development of The Wolf Among Us began around the same time as The Walking Dead and as with The Walking Dead, The Wolf Among Us will make players struggle with their moral choices and have characters reappear throughout the story. 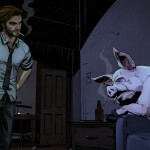 Unlike The Walking Dead, The Wolf Among Us will have different situations play out depending on the time that the player encounters said situation. 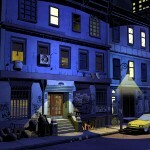 One player might have a different experience from another depending on when they visit certain locations or trigger certain scenarios. 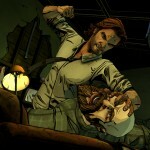 Did you play The Walking Dead? 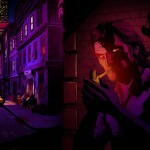 Does The Wolf Among Us spark your interest? 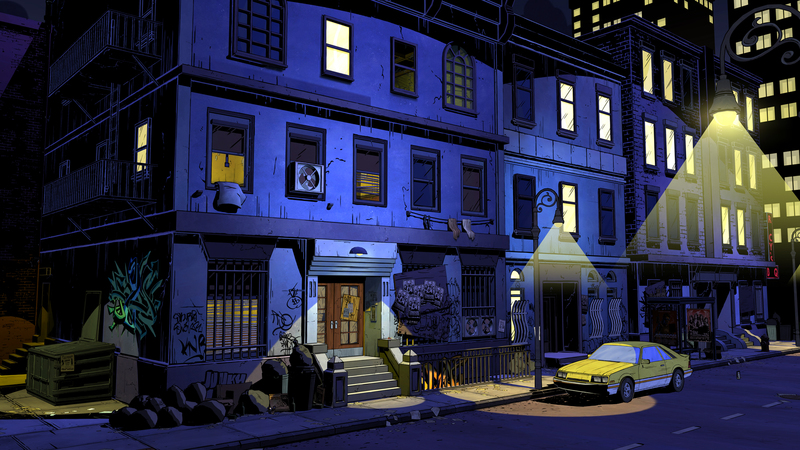 Let us know in the comments below or head over to our forums.